When you view a list that has more than 1,000 uniquely-secured items, you receive the 0x80131904 exception if there’s a combination of moderation, minor versions, and nondefault draft visibility settings. Meanwhile, the ULS logs display the following information: SharePoint Foundation Database 5586 Critical Unknown SQL Exception 1087 occurred. A permission issue may make you unable to access a content type hub after the Hybrid Content Type feature is enabled. 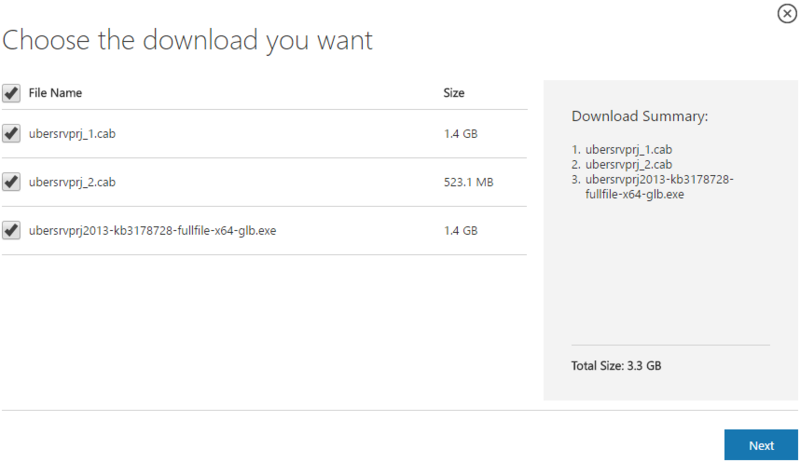 Add the OneDrive default to cloud feature in hybrid scenarios. After the feature is enabled, you will be redirected to the SharePoint Online OneDrive site when there is any request for the onPrem my site (for example, access SharePoint OneDrive site). When Remote Blob Storage (RBS) is enabled, you may be unable to finish downloading a file because of SQL connection pool exhaustion. Add term check logic to prevent an odd term that blocks the hybrid taxonomy replication timer jobs. Improve the export of versioned list items that are part of a list that has IRM enabled. This security update resolves vulnerabilities in Microsoft Office that could allow remote code execution if a user opens a specially crafted Office file. To learn more about these vulnerabilities, see Microsoft Common Vulnerabilities and Exposures CVE-2017-11820. Assume that the administrator is changing the settings of a user profile on the central administration page. After the administrator saves and then reopens the profile, the First day of week and First week of year properties are shifted by one count unexpectedly. Improves opaque compound word breaking for the Thai language. This security update resolves a vulnerability in Microsoft Office that could allow remote code execution if a user opens a specially crafted Office file. To learn more about the vulnerability, see Microsoft Common Vulnerabilities and Exposures CVE-2017-11826. This update improves the translation of the Task Mode setting name for the Spanish version of Project Server 2013.